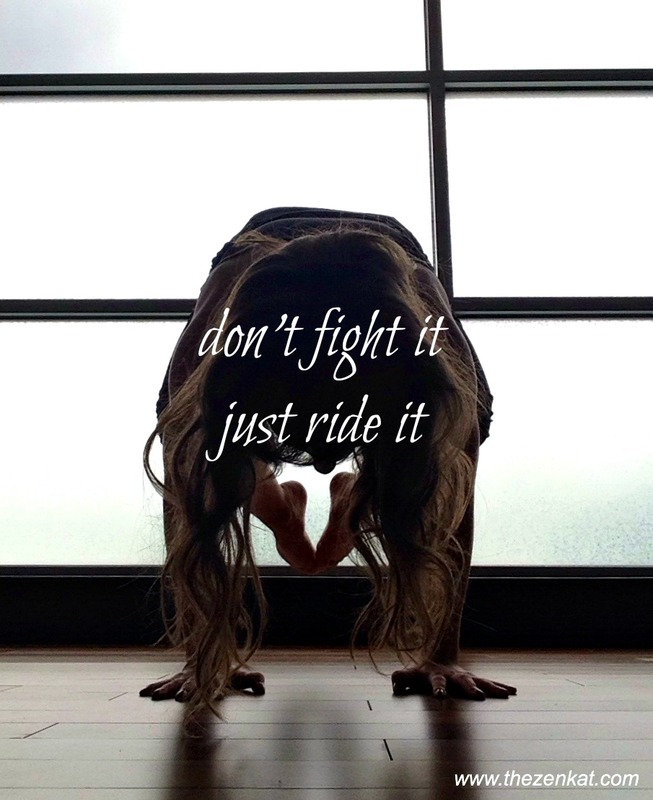 This photo was inspired by my favorite California yogi, Kino. She’s the queen of all things flexible. It was a struggle getting through my Ashtanga yoga class this morning after such a fun event last night. 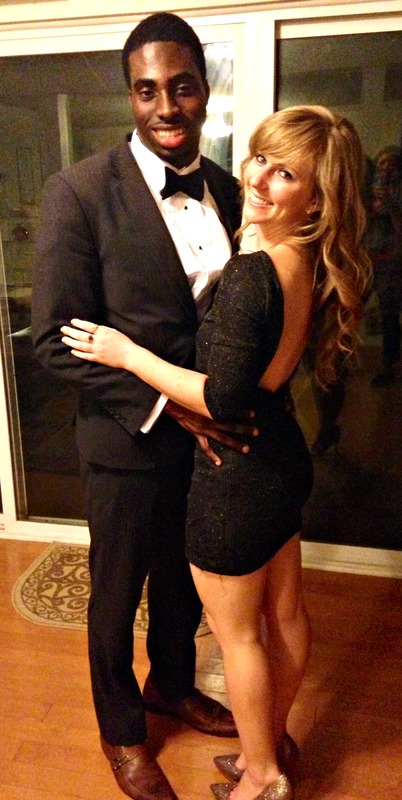 I went to the business school prom with my good friend Ajamu and we danced the night away. 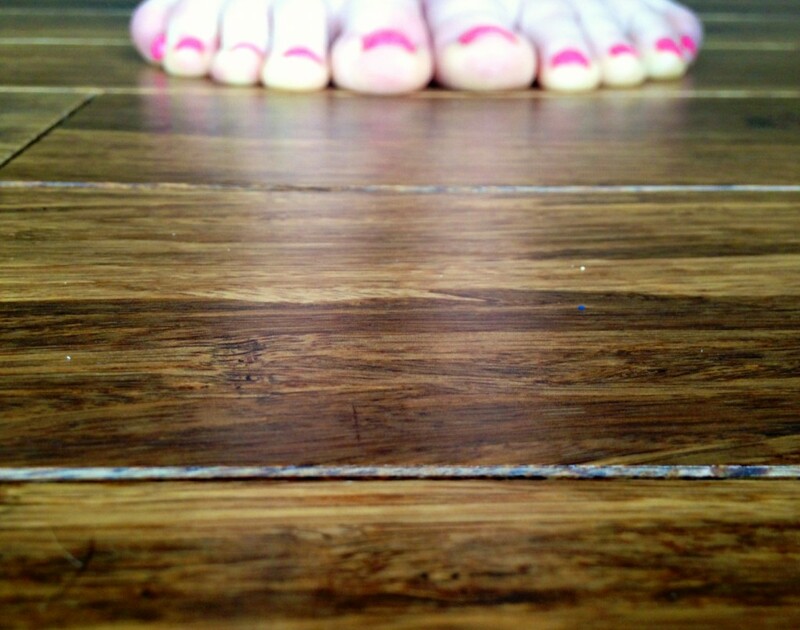 My tootsies were surely sore this morning, especially in my up and down dog transitions. 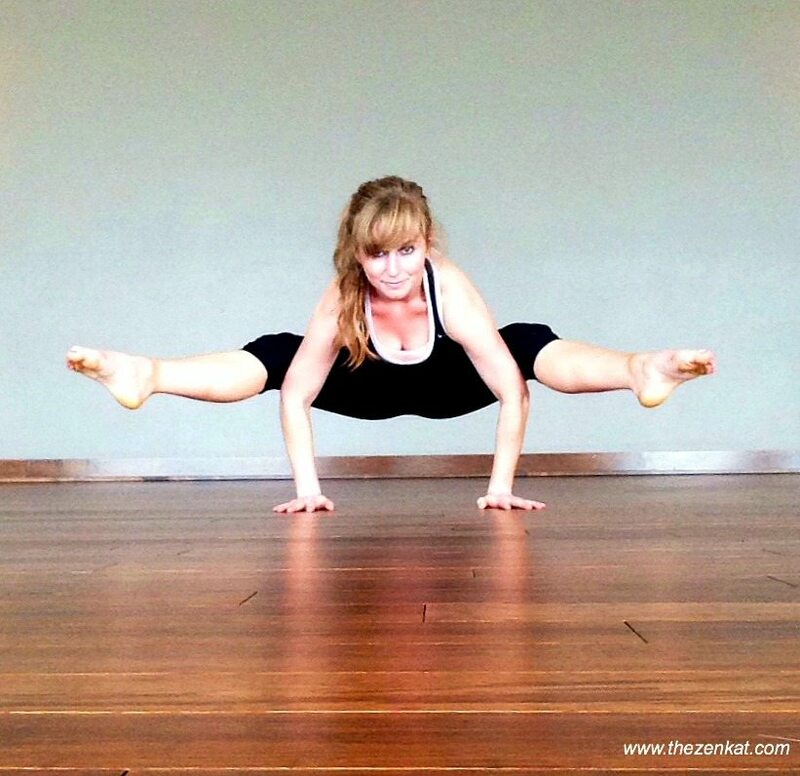 Ashtanga is my favorite type of yoga because you build strength while learning the basic skills to holding tough poses. The hardest part about yoga is making yourself come to class, especially the long ones when a warm bed is much more attractive. I’ve noticed in longer workouts, I find a calmness after about an hour and begin to actually enjoy the work. It’s kind of like getting a second wind in running. Don’t let yourself give up before you get there. If you’re desire to get better is strong enough, you can do anything. One trick is to surround yourself with those who skills you aspire to posses. 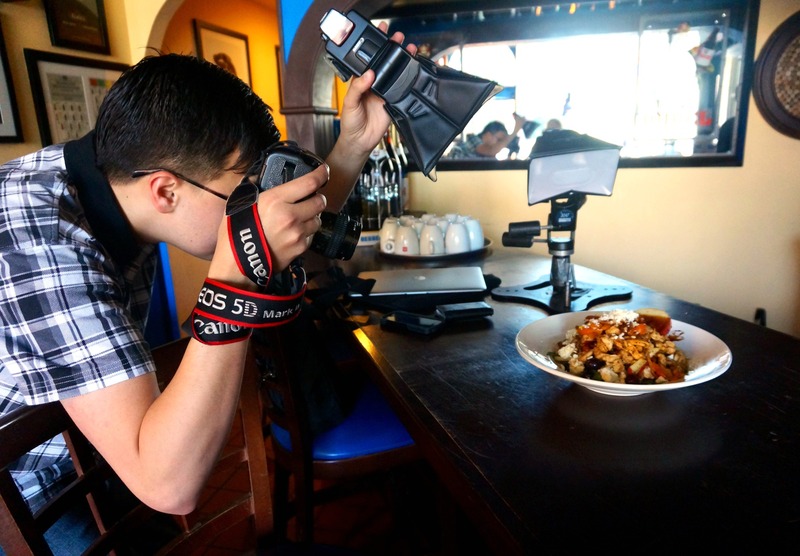 I got to see my professional food photographer friend Thomas in action yesterday at Basil. The whole enchilada of my food photos had to take a seat. 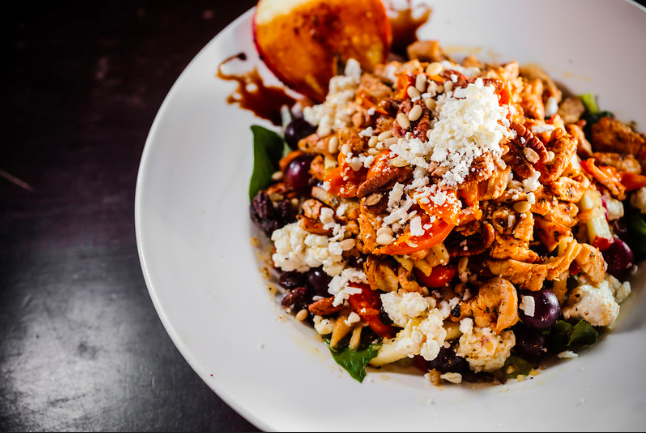 My fruta fresca salad was the perfect model. I wish I was eating that salad again today. I’m eating a poor man’s salad today, plain lettuce and salad dressing, because I’m low on groceries. I can’t complain because I’m off to San Francisco tomorrow morning with one of my best friends and I’ll be blogging my whole way through with this little mama. Have a determined spectacular weekend and I’ll catch ya on Cali time!